As previously communicated, our current CEO, Richard Hill, will be retiring from VAS at the end of July. As a result, over the last few weeks the VAS Trustees have been carrying out a recruitment process to appoint a successor. 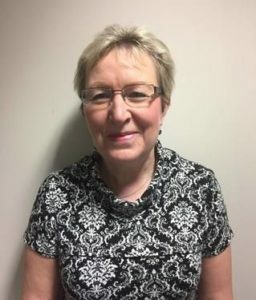 The vacancy attracted a very strong field of applicants and, following a thorough selection process, supported by an external HR consultant, we have appointed Pam Webb to the position. Pam is currently Head of Zurich’s Community Trust in the UK and has been active in the local Voluntary, Community and Social Enterprise sector for many years. Her background also includes roles in HR, recruitment consultancy and IT project management. As such, Pam will bring a considerable amount of experience and expertise to VAS, and is ideally placed to help us sustain and build on our success of recent years. Pam will join VAS no later than 1st August, but in practice probably a little sooner in order to facilitate a smooth handover from Richard.